ASLized! – Preserve, Protect & Promote American Sign Language (ASL). 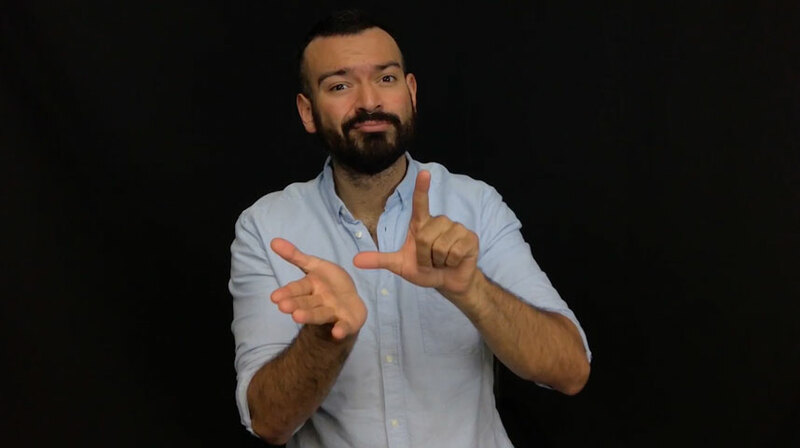 Preserve, Protect, and Promote American Sign Languages. 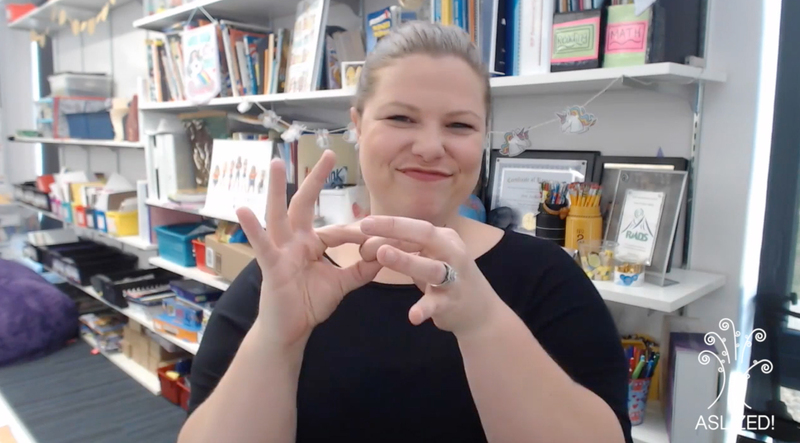 Innovations always fill the much-needed gaps in the ASL community. ASLized views technology as a lifeline for all signers and supports both long- and short-term programs. ASLized continues to work with organizations and individuals in developing best practices, ideas and action plans. Education is the backbone of ASLized. Therefore, the establishment of ASLized Library will always be freely available for everyone. ASLized Library consists of the Originals produced by ASLized and other published videos by the ASL community including the renowned Journal of American Sign Languages and Literatures. © ASLized! All rights reserved.